If my brother Awash dies his funeral will be bigger than Nipsey Hussle and he will make our lovely Tigray very femous on the news media. President Obama will write a letter about how great Awash was for our happy Tigray American community. Femous basketball players and rappers will say Awash changed the world. Every american will know where Tigray is located on the world map.. and so on. I dont wish to see my brothe Awash die but if he dies he will make our lovely Tigray very femous. 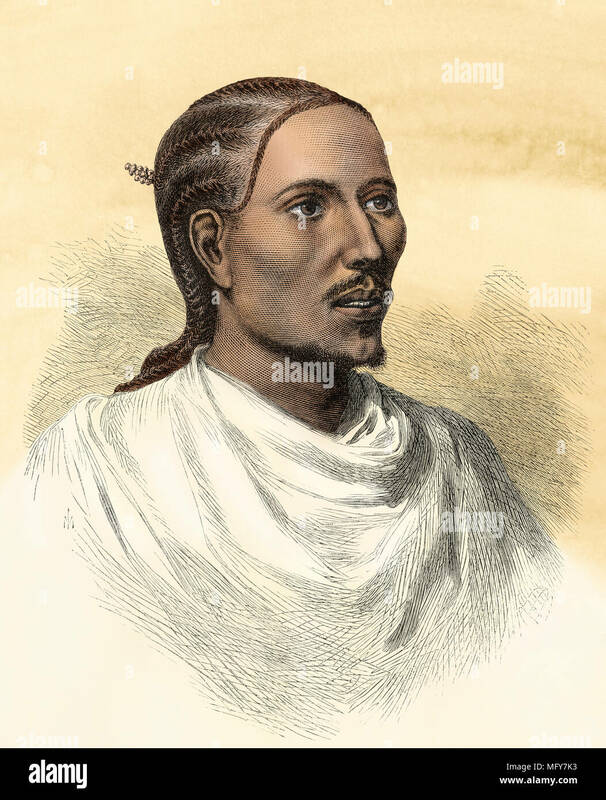 Nipsey Hussle stolen our Tigray hair braid style. We will file a law suit for copy rights violation. I don't do it for fame or for money. I do it because I was lucky enough to be hand picked by our great leader Meles Zenawi to bring democracy and human rights to Eritrea. If we Digital Weyane remove the tyrant Issayas, it will be very easy for us to return the Massawa and Assab ports back to our greater republic of Tigrai so we may declare our independence according to our TPLF's vision and plan. Good luck with that brother Awash. Gual mekele zeyfeletki konki ember, awash eko zeytebekeyo koynu ember, kedem eyu moytu. Xenaat yehabkum nukulatkum sedrabet nefsiher awash. I don't die, I multiply! I will never die before I see my beloved country Tigrai gets its independence. Removing the tyrant Issayas from power will make our Tigrai independence agenda a walk in the park. He is Wesf'attam!